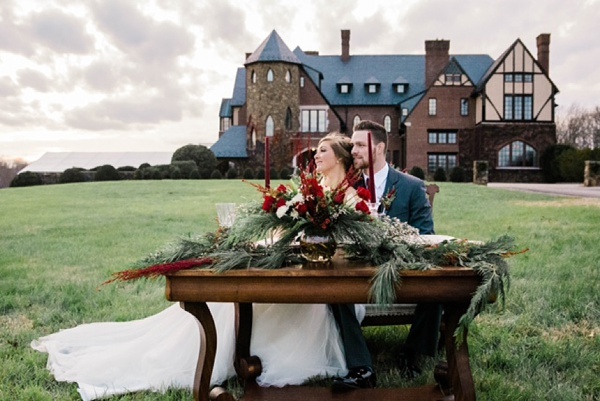 Excited, happy, and sentimental is how Pam of Nathaniel's Unique Events sees her kind of perfect wedding couple! 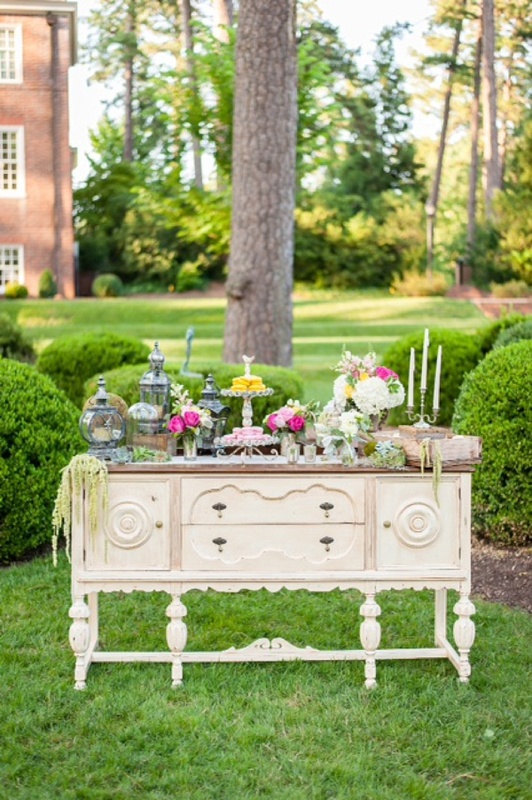 From the start, Pam considers every event as if it were her own and loves curating highly unique furniture or decor pieces to take her couples' wedding vision to the next level. Fun fact is that the name "Nathaniel" comes from Pam's husband's middle name, and as her biggest supporter, it makes Nathaniel's Unique Events very much a family business right in the heart of Richmond. From making beautiful furniture pieces to restoring vintage ones, there's literally a bit of everything that's happening behind the scenes for this ever-growing collection. 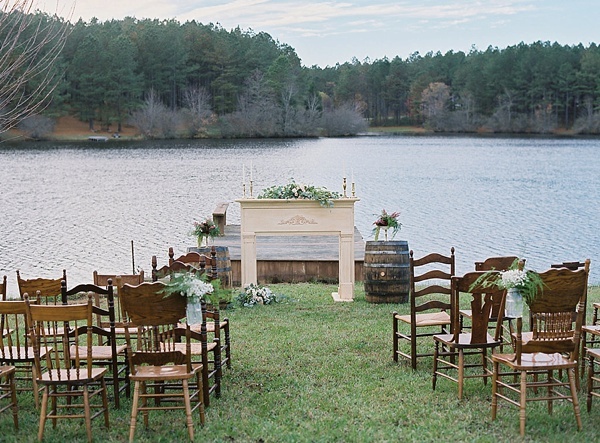 Ceremony seating, bars and beverage carts, and so much more, the one-of-a-kind rental pieces are perfect for any bride or groom looking for a vintage, rustic, or timeless aesthetic on their special day. 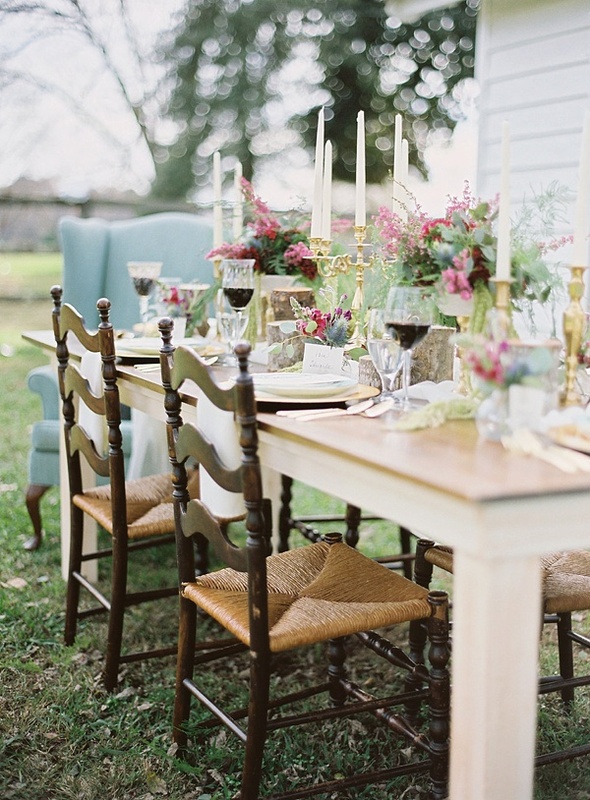 And if you're looking for a certain kind of tablescape or tabletop option, you never know what you'll find in Nathaniel's warehouse and showroom, and Pam will be your expert leader through this gorgeous personal scavenger hunt of yours! Be prepared to come across some treasures that you didn't even know you wanted for your wedding because it's going to happen! When Pam isn't out hunting for antiques or helping setup a wedding, you can find her with the sand between her toes either in Virginia Beach or the Outer Banks. Can't beat the warm weather and ocean vibes!